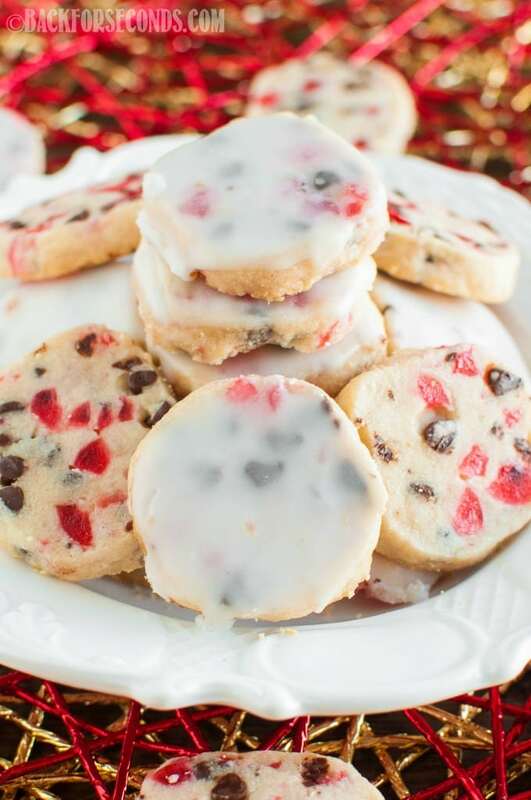 INCREDIBLE Glazed Cherry Chocolate Chip Shortbread Cookies are the perfect addition to your Christmas cookie tray! Not overly sweet, but perfectly festive! With all of the cookies, candy, and fudge, galore, it’s refreshing to have a cookie that’s not super sweet. 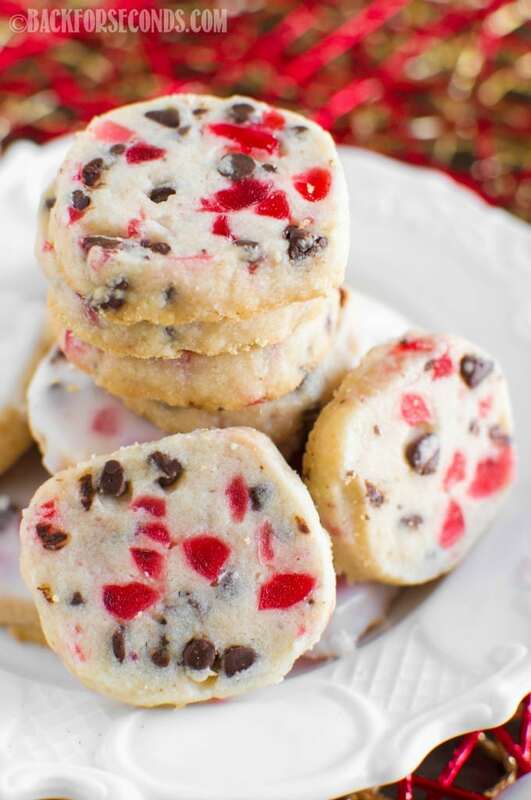 These cookies are buttery and crisp, as shortbread should be, and has the wonderful addition of cherries and chocolate to make them special. The glaze is optional, but completely delicious! I didn’t go crazy this year trying to get new recipes out everyday to post here. Instead I came up with several yummy treats, and the rest I have shared are family favorites that we love to make each year. I have to say, this has been one of the most enjoyable Christmas seasons ever! I have my five sweet babies here with me, and watching and really joining in with their excitement over Christmas has been so special. 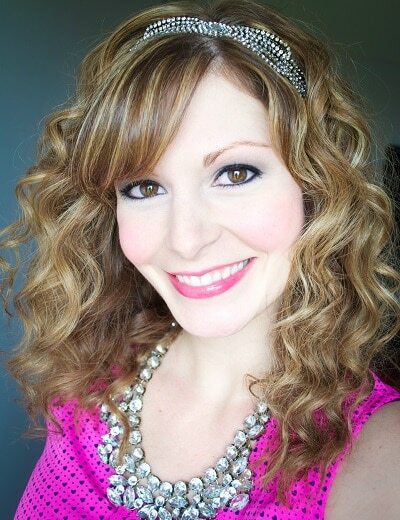 And my hubby is home from work this week, so I am loving the family time!! I have taken them out shopping so they can pick out presents for friends and family themselves. My oldest just turned 8, and my baby is 1 – so it has been an adventure, but seriously, so much FUN! We enjoyed the children’s Christmas program at our church, and had the joy of seeing our daughter proclaim the coming of the Savior as she recited Luke 2:11 on the stage. We have spent lots of time together in the kitchen, listening to Christmas music and baking Christmas goodies to share. They have even come up with their own creations (definitely my children)! And, of course, we have spent most nights all snuggled up together, watching our favorite Christmas movies. These next few days before Christmas are so special, and we will be taking time to focus on the reason we celebrate. Reading the Bible and talking to our children about baby Jesus and why it’s so important to understand why He came. It’s easy to get caught up in the business and excitement of Christmas, but without the Savior, it’s all meaningless. 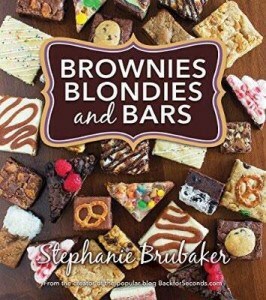 Check out these collections of Must Make Christmas Recipes too! The ULTIMATE Christmas Dessert Guide! Cookies, Candy, Fudge and More! RED and GREEN Desserts to Make Your Christmas Merry and Bright! I LOVE shortbread and these sound so yummy! 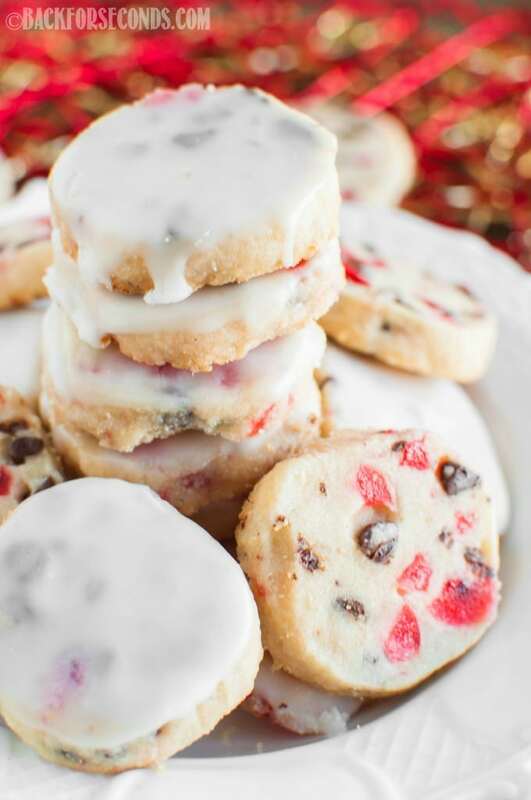 These cookies have it all – love how they’re studded with so much good stuff! 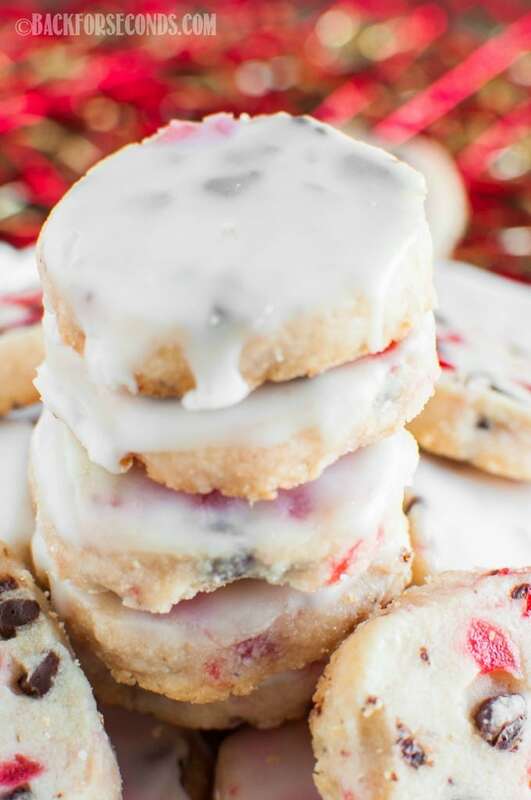 This is such a perfect holiday cookie! My kids love shortbread! Oh wow, most definitely the perfect cookies for the holidays! These cookies look so fun! Love the festive color!